Peugeot CEO Jean-Philippe Imparato has announced the French manufacturer will withdraw from the World Rallycross Championship at the end of the 2018 season. The company only entered the sport in a factory capacity this year after developing a Peugeot 208 WRX Supercar specifically for the competition. 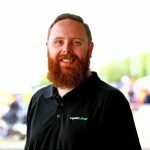 Imparato took to Twitter to announce the decision where he stated it was a result of the overall company strategy for the car maker rather than it’s results in World RX competition. “Peugeot will concentrate its resources on developing these new vehicles and has therefore decided to withdraw from the WRX championship at the end of the 2018 season, whose evolution towards electrification is uncertain,” Imparato tweeted. The World RX Championship had planned to adopt electric cars for 2020, though in August that plan was delayed until the following season. A series of follow up tweets clarified the Imparato’s decision, and confirmed Sebastien Loeb will remain contacted to PSA Motorsport and would consider his future in consultation with the 44-year-old. Imparato also moved to clarify the situation, reaffirming that market pressures and the uncertainty surrounding World RX adopting the electric cars prompted the exit. “The decision to stop WRX appears as very brutal, but my mission as a CEO is to make decisions at the right moment to ensure the sustainability of the company and the employees. And the actual context pushed us to react quickly,” Imparato began to explain in a series of subsequent tweets. “Last 3rd of October – during #ParisMotorShow ! -, the European institutions decided to tighten up the regulation in Europe with a 40% reduction in CO2 emissions in 2030, on the basis of the 95g already fixed for 2020. “We have no other choice to be compliant with the new thresholds if we don’t want to disappear by inertia. 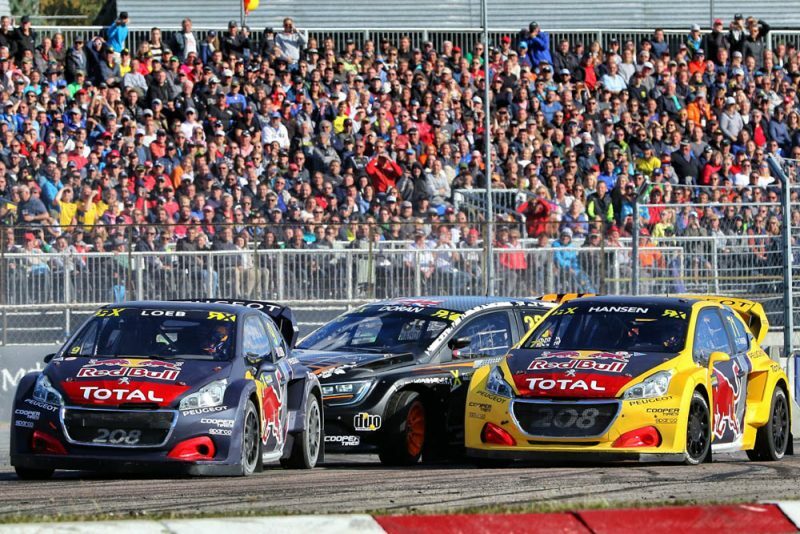 Peugeot’s final factory outing in the World RX will therefore be the at the season ending South African event on November 24-25.